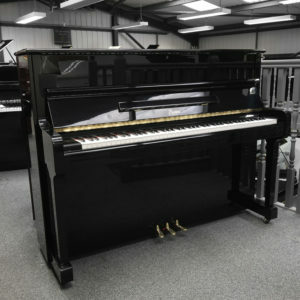 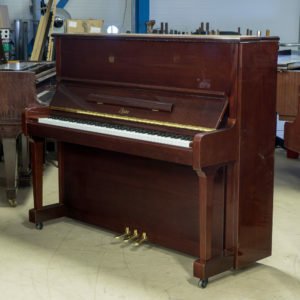 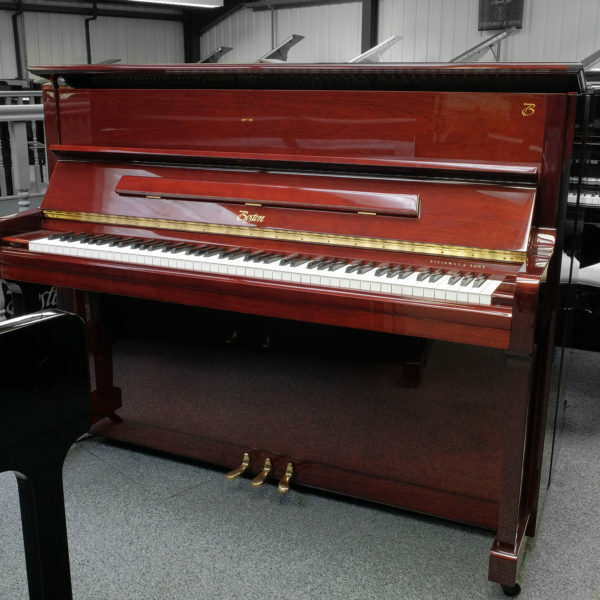 This used Steinway Boston Model 118 upright piano in polished mahogany is a superb alternative to a grand if you lack space and it offers the same standard as all Steinway & Sons instruments. 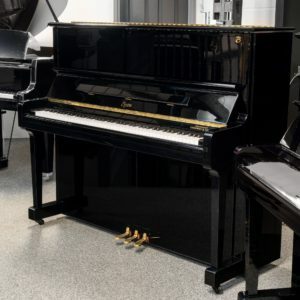 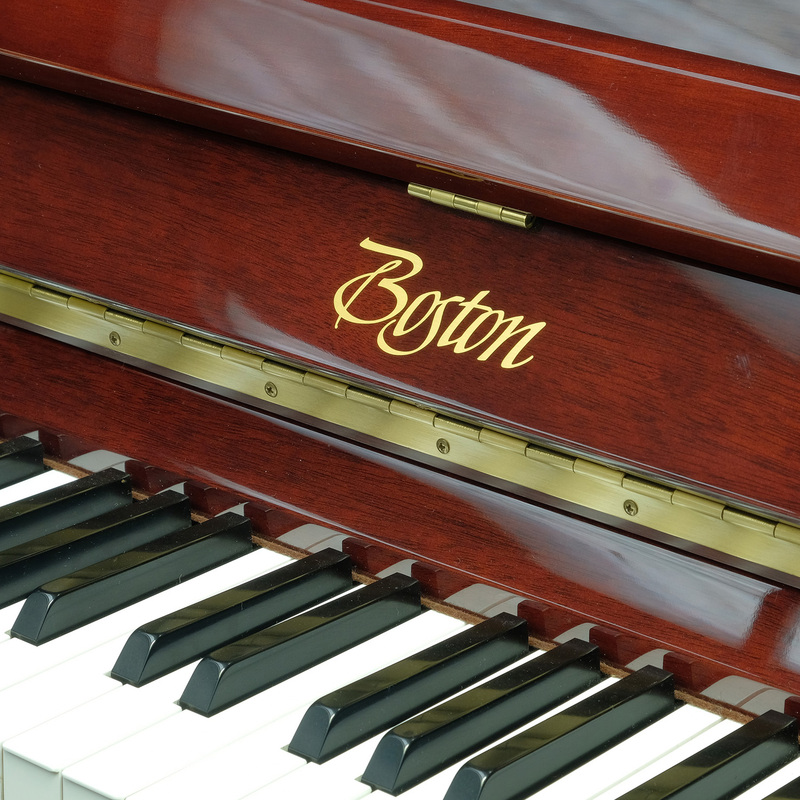 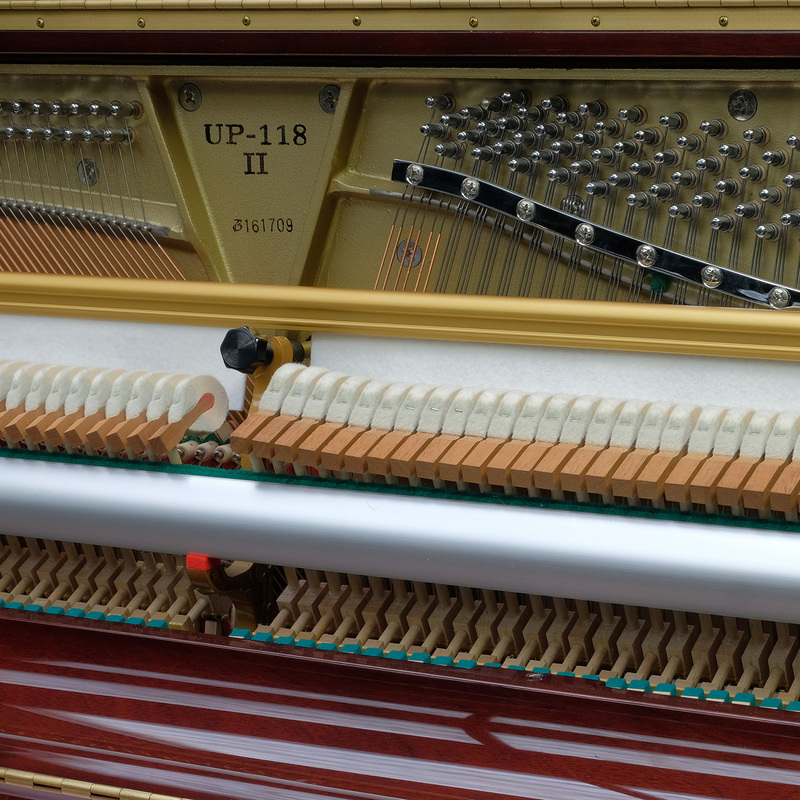 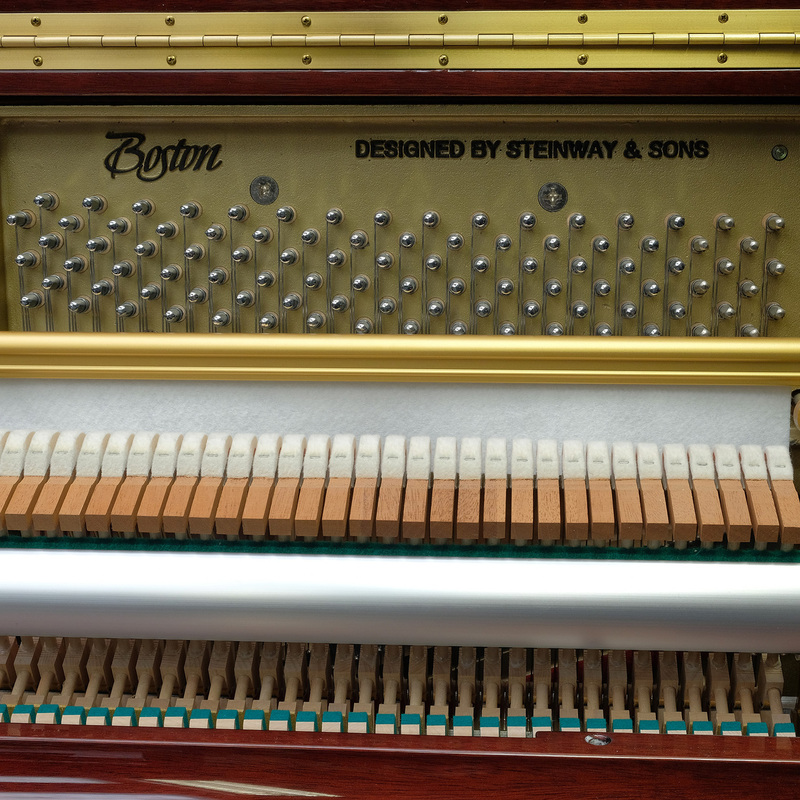 Our time-served crafters have ensured this Steinway Boston Model 118 is in immaculate condition both externally and internally, and have tuned it well ready for you to play and enjoy. 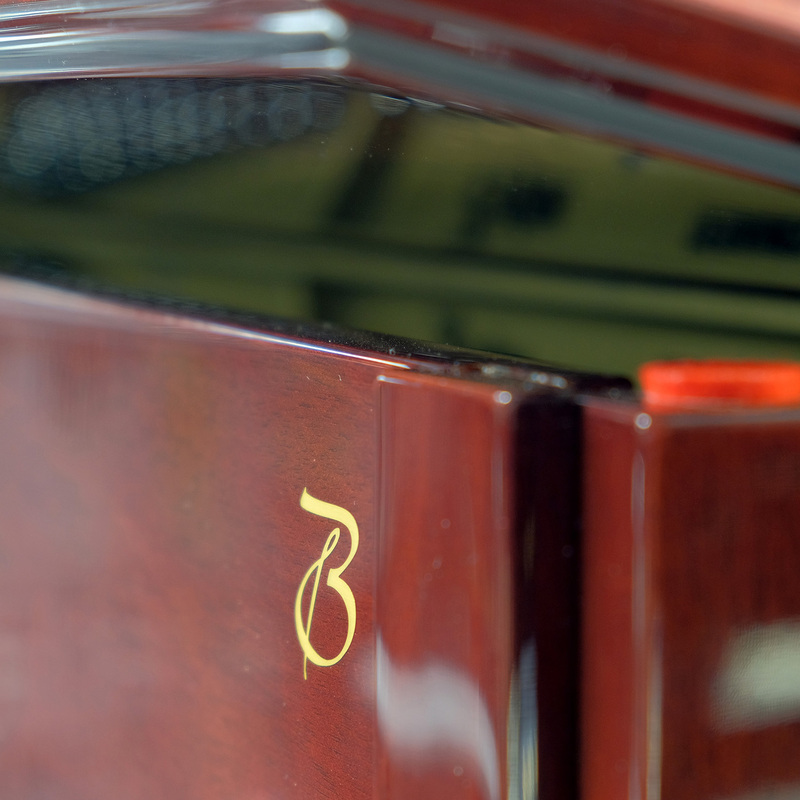 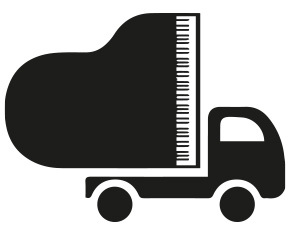 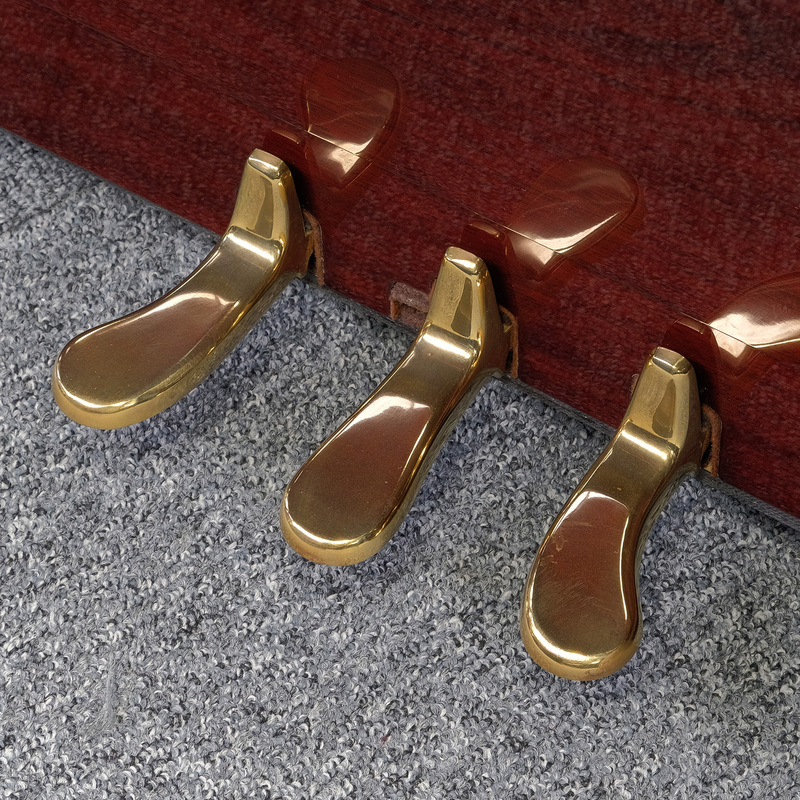 The case has a beautiful polished mahogany finish and the piano delivers a mellow tone and responsive touch. 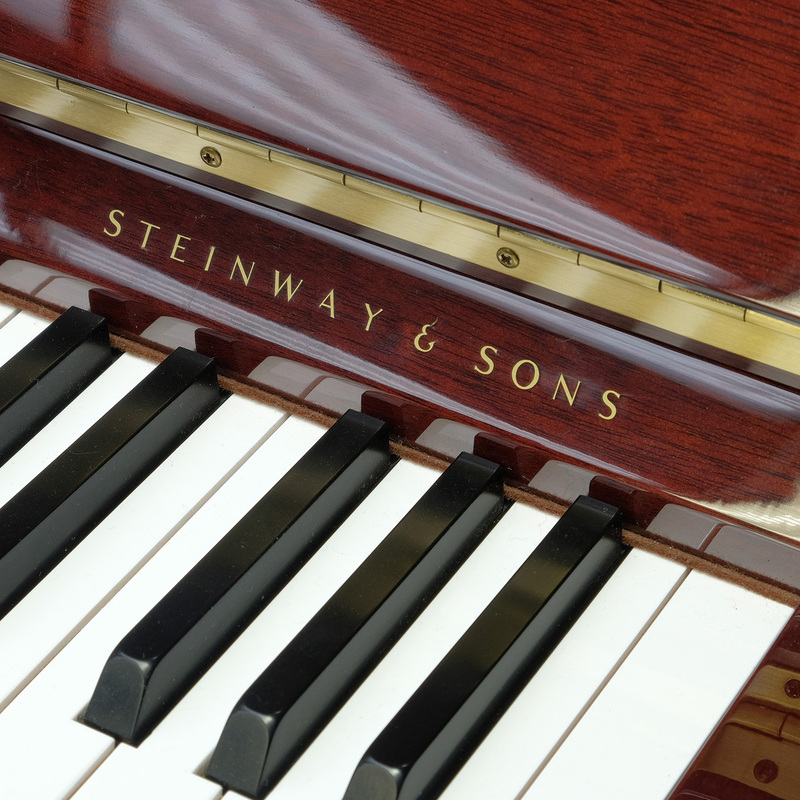 The practice pedal and long music rest make this Steinway Boston Model 118 ideal for both experienced pianists and teachers.